Bangsal is the cheapest way to get Gili island (Gili Trawangan, Gili Meno and Gili Air). There are many alternative ports to reach Gili islands from Lombok. One of the alternative is Bangsal port. Bangsal Port is 30 minutes drive from Senggigi. It is a transfer point to and from Gili Islands in Lombok by Koperasi Angkutan Laut (Sea Transport Co-operative) services. The Koperasi Angkutan Laut is the only one which monopolises transport to the islands. It usually open at 10 AM or earlier depends the depature of the boats in the morning and close at 04:30 PM. There are two types of boats in Bangsal harbor, Charter (private) boat and public boat. 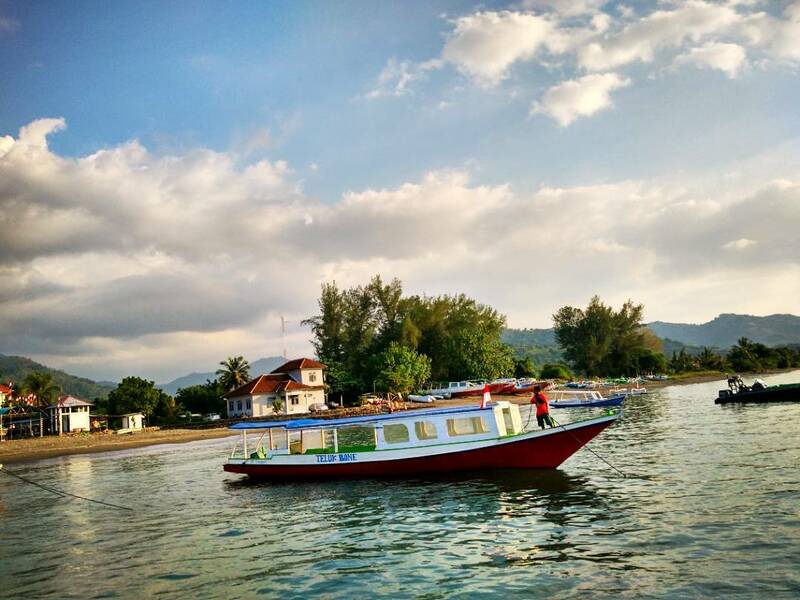 The boats in Bangsal usually depart with the maximum 20 people needed or you can charter an entire boat to Gili islands, especially Gili Trawangan. The cost may be higher or lower, depending your negotiating skills. Some people want to help you, but they may possibly seek a commission from the boat operator, hence driving the price more expensive. Some of them will hassle you to buy tickets from them, especially in the afternoon. They will lead you to any other alternative ticket offices besides Koperasi Angkutan Laut with the informal arrangements. Boat schedule everyday from Bangsal Port to Gili Trawangan island is start from early in the morning, and the last boat return back to Bangsal Port from Gili Trawangan is at about 04.00 PM. 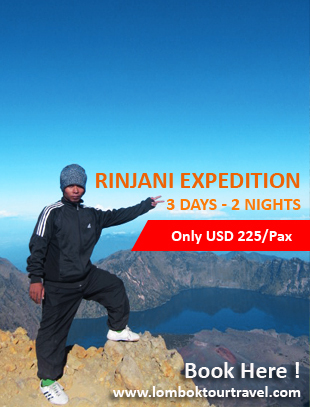 Book your tickets by an organized tour that will take you to the Gili islands directly or go to Teluk Nare or Teluk Kodek in 4-5 km to the south to charter a speedboat or another fast boats to your destination islands.